Hartman finds Sumul Shah wrong on his assertion that the new study by Michael Nissenbaum (and others) is a first. Hartman lists 5 earlier peer-reviewed studies. 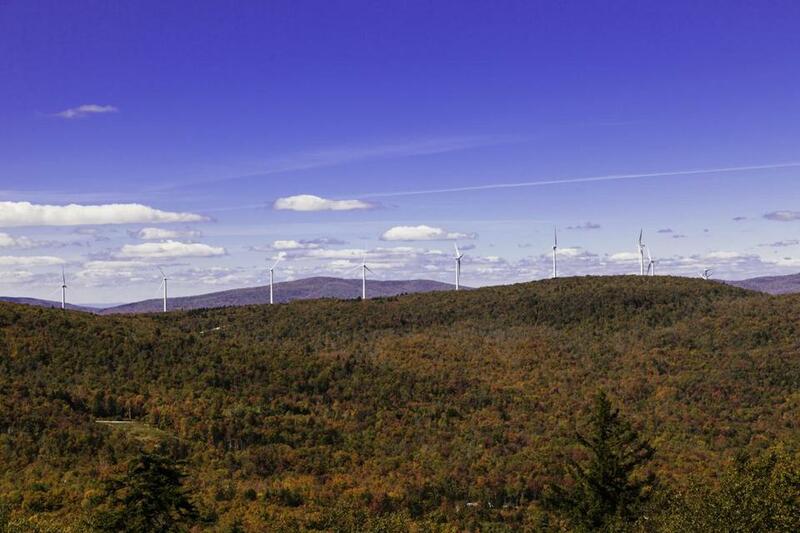 He finds Brian Bowcock, chairman of the Fairhaven Board of Selectmen, ignorant in his suspicion that a 4500-foot distance from a turbine seems an excessive distance to experience turbine effects. Hartman lists 6 findings where setbacks should be greater, even up to 6 miles. Thank goodness there are people with expertise out there to set the record straight. 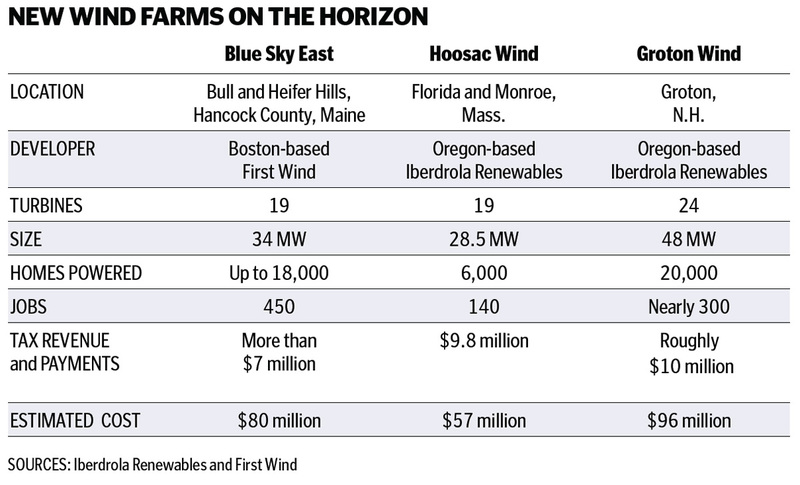 The Globe’s Business Section promotional piece masquerading as news–showing Iberdrola’s Hoosac project turbines, and touting First Wind’s projects in New England–could use some correction.